Northland Drive, from 12 Mile to 13 Mile: Old 131 is a main thoroughfare for many commuters in Northern Kent County. Working as the general contractor Dean’s completed the reconstruction of Northland between 12 and 13 mile. 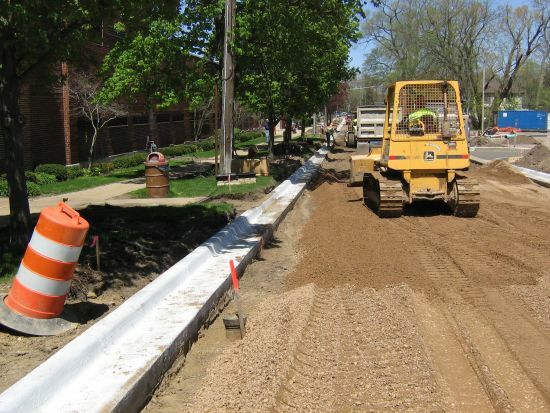 The complete reconstruction included expanding the old two lane road to five lanes, including drainage upgrades and curb and gutter. 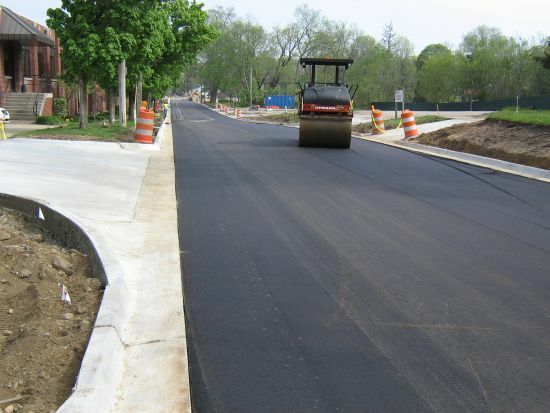 Rockford Main St.: Dean's worked as the General Contractor to complete one mile of street reconstruction in Rockford, MI. 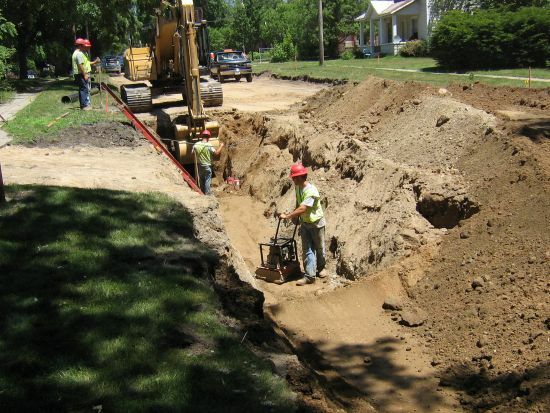 The reconstruction included storm sewer, sanitary sewer, and watermain for the entire length of the project. Due to the residential setting, many homeowners had special needs which we needed to meet. 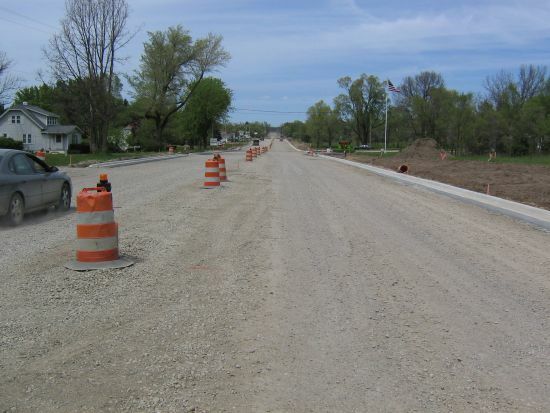 Belding, M-44: Reconstruction of four miles of M-44 in Belding presented a unique challenge. Traffic had to be maintained in one direction at all times while keeping to the demanding schedule. 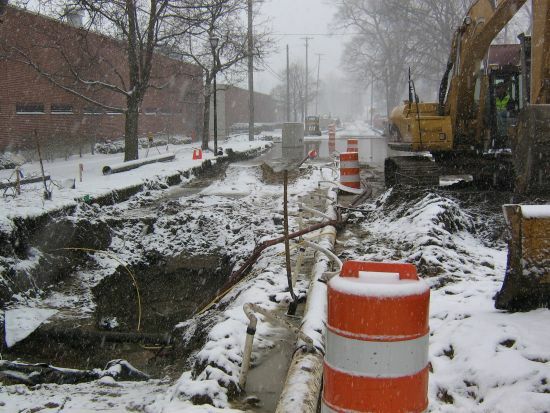 The reconstruction included storm sewer, utility upgrades and curb gutter the entire length of the project. Dean's worked as the General Contractor, overseeing paving, concrete, and electrical subcontractors.